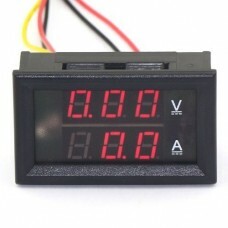 Features:Measurement Range: AC 0-1000A (require extra current transformer)Power Supply: AC/DC8-12V (.. 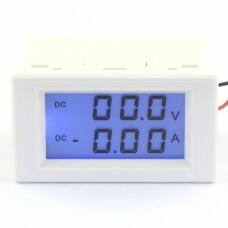 Features:Operating voltage:DC 4.5 ~ 30VMeasure voltage: DC 0 ~ 100VMinimum resolution(V): 0.1VMeasur.. 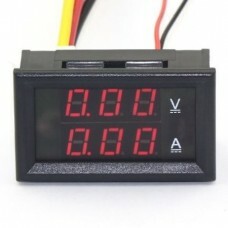 Features:Operating voltage:DC 4.5 ~ 30V Measure voltage: DC 0 ~ 100VMinimum resolution(V): 0.1V Meas.. 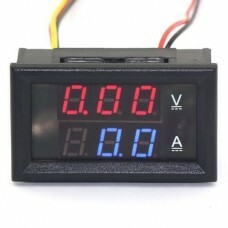 Feature:Operating voltage:DC 4.5 ~ 30VMeasure voltage: DC 0 ~ 100VMinimum resolution(V): 0.1VM.. 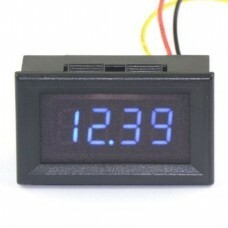 Features:Working Mode: Voltage and current dual displayPower Supply: AC 220V +/- 10%Measuring Range:.. 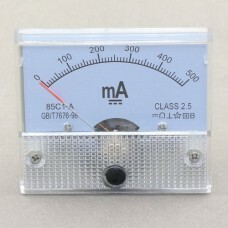 Features:Measurement Range: AC 0-1999A (require extra current transformer)Power Supply: AC/DC8-12V (.. 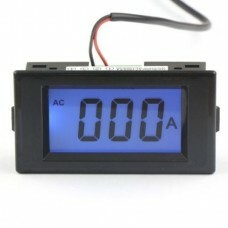 Features:Dimensions: 79 x 43 x 25 mmInstallation size: 75 x 39.5 mmMeasure range:AC 0-1999uAOperatin.. 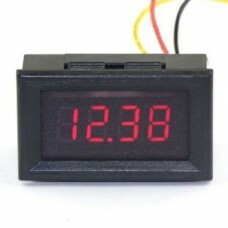 Features:Dimensions: 79 x 43 x 25 mmInstallation size: 75 x 39.5 mmMeasure range:DC 0-200mAOperating.. 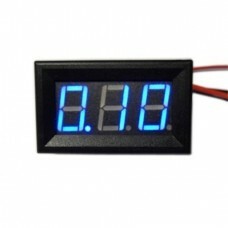 Feature:Display: 33mm x 24mm x 17.5mmInstallation dimensions: 30mm x 21mmMeasure voltage: DC 0.. 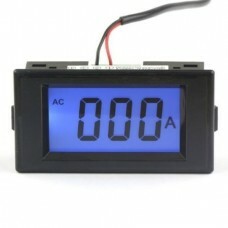 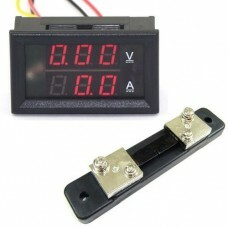 Features:Dimensions:48mm x 29mm x 22mmCutting Size: 45mm x 26mmPower Supply: DC 3.5-30VMeasure Range.. 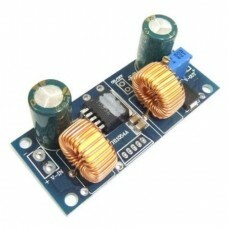 Feature:Module Properties: non-isolated automatic boost buck converterInput Voltage:DC 4.5-32VInput .. 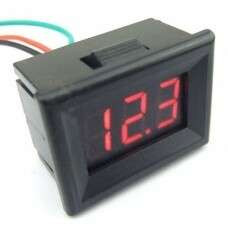 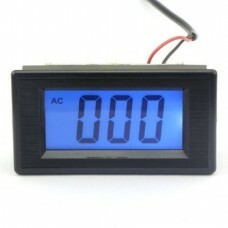 Feature:Cutting Size: 45.5mm x 26.5mmDimensions: 48mm x 29mm x 21mmAmmeter Range: DC 0-5.10AWorking .. 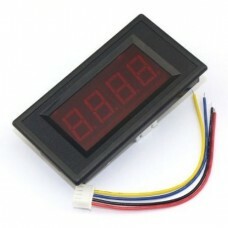 Feature:Display Type:Analog OnlyMeasuring Range:DC 0-500mAAccuracy Class:2.5Damping response time: l..